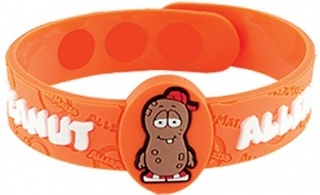 We are a distributor of AllerMates products. 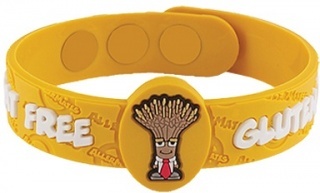 It is said that necessity is the Mother of Invention. This was certainly the case for Iris Shamus founder of Allermates. Having a son with severe food allergies Iris needed to find a way to safeguard and protect her young son whilst he was not in her care. 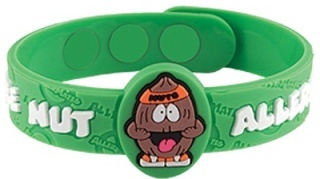 Iris created and designed quirky allergy characters that kids could relate to and enjoyed wearing in the form of wrist bands. The range quickly expanded to include lunch boxes, asthma inhaler carry cases, and epi pen cases, all using her unique Allermates characters. 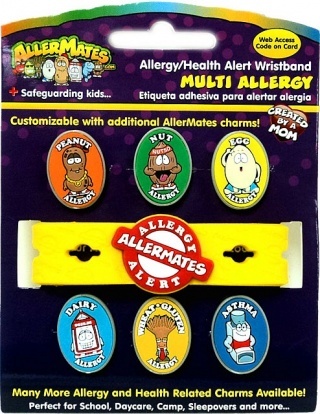 Click here to buy AllerMates online.